This a very low priced privately located 7.5 acre lot. Perfect for weekend getaway. Buildable lot, for the right buyer who enjoys the pleasures of peace and tranquility. 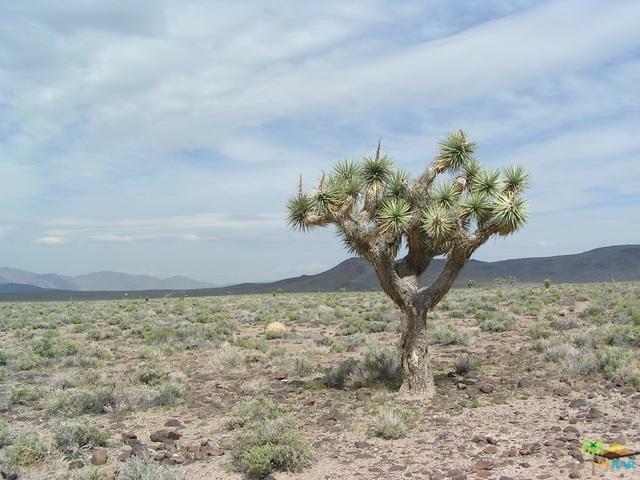 Close to everything, shopping in town, Joshua tree national park, Joshua tree Lake and event center. Minutes to the casino, and the possibilities are endless.